Synology Disk Station 4-Bay Diskless Network Attached Storage (DS416j) by Synology at Learning Delphi. MPN: DS416j. Hurry! Limited time offer. Offer valid only while supplies last. 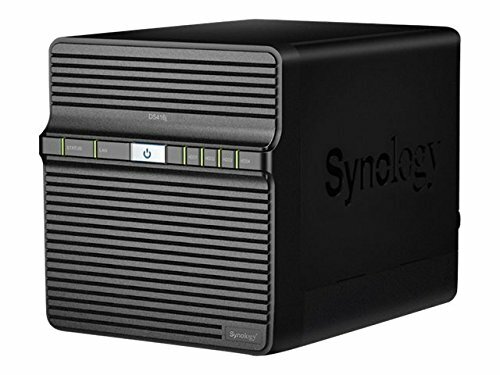 Synology Disk Station DS416j is a 4-bay NAS server specifically designed for home and personal users to effectively manage, protect and share data.